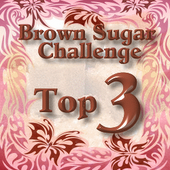 I have the July blog candy giveaway to show you. 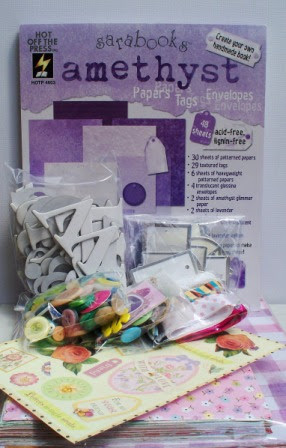 The Amethyst book is filled with patterned papers, textured tags, glassine envelopes, vellum, glimmer and parchment papers; all in a lovely purple/lilac colour scheme. 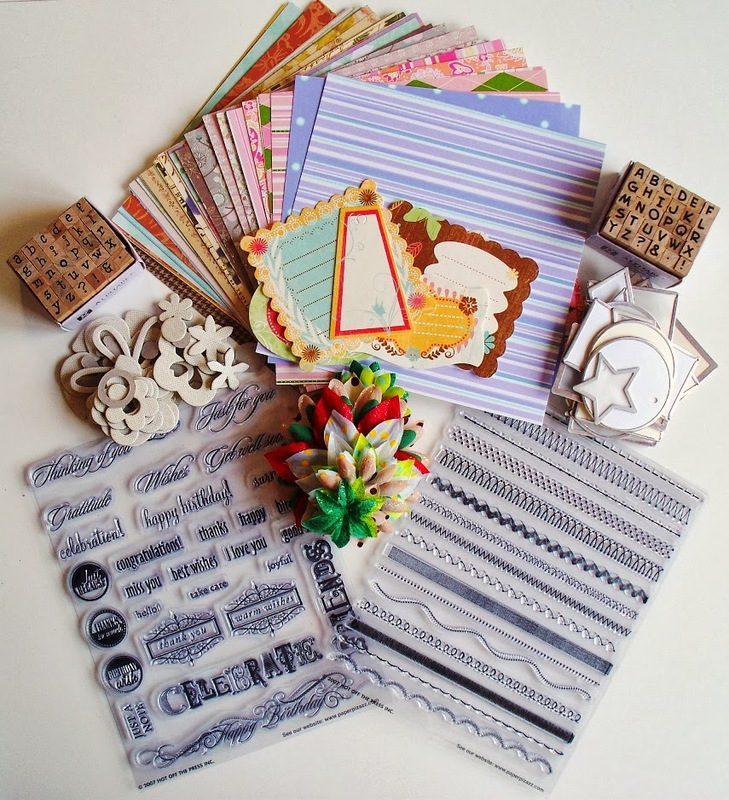 Perfect for card making, scrapbooking or making your own brag book. The chipboard is white and self adhesive, which is great to colour, cover or decorate as you wish. 3. 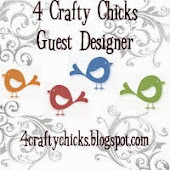 Leave me a comment (with your blog address if you have one) ta da! You are entered! 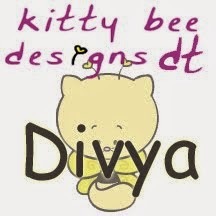 This candy will close on 31st July 2013, I will then use RANDOM.ORG to choose the winner! The candy is open to all, nationally, internationally, those in outer space and previous winners. 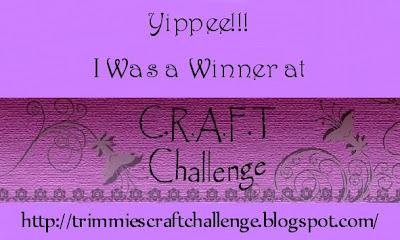 However, anyone who has a blog that does not show or appear to have any crafty makes, will not be entered.